I hesitate to ever say a regular season game in mid January is a must win. I guess in this day and time you could say every game is a must win. But Louisville needs a win over ranked opponent in the Atlantic Coast Conference. The Cardinals (13-3, 2-1) get that chance Thursday at 9 p.m., when they host 20th (AP poll) ranked Pittsburgh (14-1, 3-0). The Panthers have won 10 straight and are coming off a win at Notre Dame, a tough place to play. 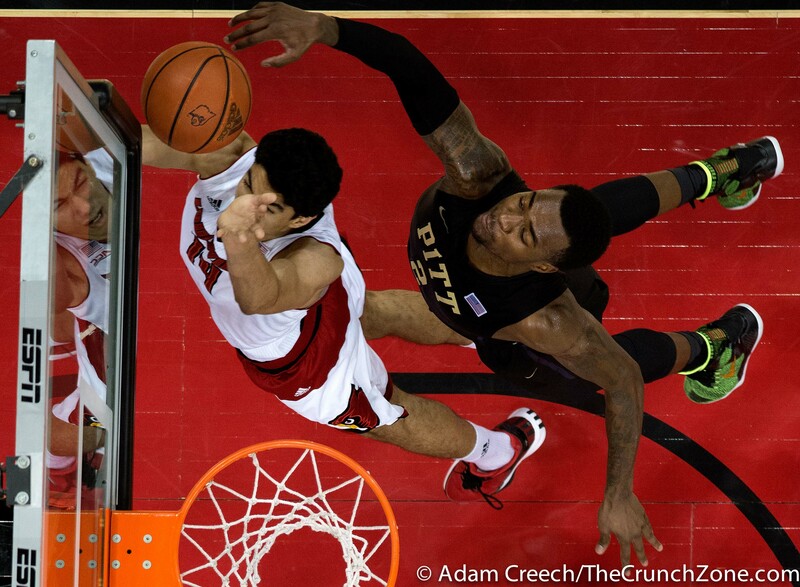 The 21st ranked Cardinals return to PITT February 24, another tough place to play. Louisville has games home and away with Georgia Tech, Virginia and Duke. Single games at Notre Dame and Miami. Louisville coach Rick Pitino didn’t sound like a desperate coach but he did say Wednesday. “We have two home games and we need to win them because you don’t know where the wins and the losses are coming from,” said Pitino. “We’ve had some really fine PITT teams come in here. 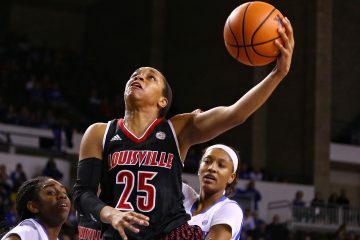 This is one of their best,” said Pitino. So with an unexpected loss at Clemson that put the Cardinals behind the eight ball a win over Pitt could go a long way in settling the nervous Cardinal faithful. Pitt is led by a pair of bookend junior forwards, Michael Young 17.5 points and 6.8 rebounds while Jamal Artis adds 16.0 points and 4.5 rebounds. No it won’t be easy. It never is in the ACC. I thought the Big East was tough and it was. But this league is even tougher with six teams in the Top 25. “Anyone can beat anyone on any given night,”said Pitino. Just look at Clemson upsetting Duke 68-63, Wednesday. Maybe that loss to the Tigers not do bad. Pitt has a fifth year senior graduate student in James Robinson who averages 10.5 points and 2.9 rebounds. “I’m sure this year is very special to him,” said Pitino. -Louisville leads the series with the Panthers 10-5 and has won the last six. -Chinanu Onuaku has averaged 10 9 rebounds over the last seven games and has made 72.2 percent of his field goals in the last five games. -The Pitt game is the first of two straight late night (9 p.m.) starts. The Cards host Florida State next Wednesday. -I know it’s hard to think baseball with the cold temperatures but us is worth notingWildcats. The Cardinal baseball team received its highest preseason ranking ever at No. 2 by D1Basrball.com. Florida got the top ranking. -The Cardinals finished their first season in the Atlantic Coast Conference 47-18 before losing in the Super Regional at Jim Patterson Stadium. -The Cardinals open the season Febuary 19-21 hosting SIU-Edwardsville. 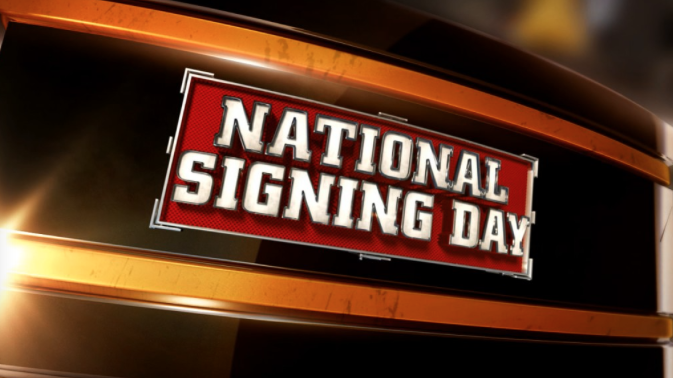 -A total of five teams from the ACC, Miami, North Carolina State, Virginia, North Carolina and Florida State made the rankings. Pretty tough conference. -While the Cardinals finished winning eight of their final 10 games including the Music City Bowl in beating Texas A&M, it wasn’t enough to get them in the final Associated Press Poll. Although they did receive votes. -As for preseason rankings for next season the Cardinals were ranked 24th in ESPN’s. com’s annual Way-Too-Early top 25 for the upcoming season. 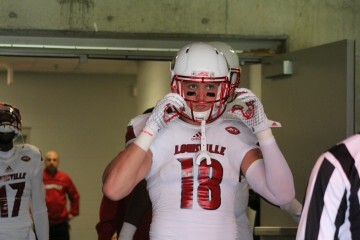 In other preseason polls the Cards were ranked No. 23 by USA Today, No. 22 by Athlon Sports and No. 24 by AL.com. -Success off the field……When I went to college it was all I could do to keep my grades up and stay in school. While I did work a full time job what the Cardinal football team did academically is impressive. Roll which acknowledges student-athletes who earned a 3.0 grade point average or higher during the fall semester. Two players received a perfect 4.0. Seventeen players who appeared in the bowl had earned their degrees, with 12 of those graduating in December. 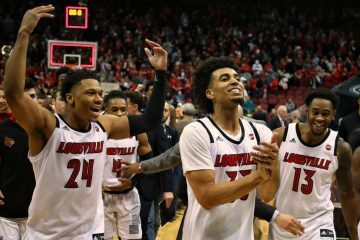 -And speaking of academics the Louisville basketball team off to a 13-3 start had a great fall semester with 13 of 15 student-athletes earning a 3.0 or better. Seven of the players received 3.0 GPA for 15 consecutive semesters. Louisville placed a league-high seven individuals on the 21-member 2015 ACC All-Academic Team.